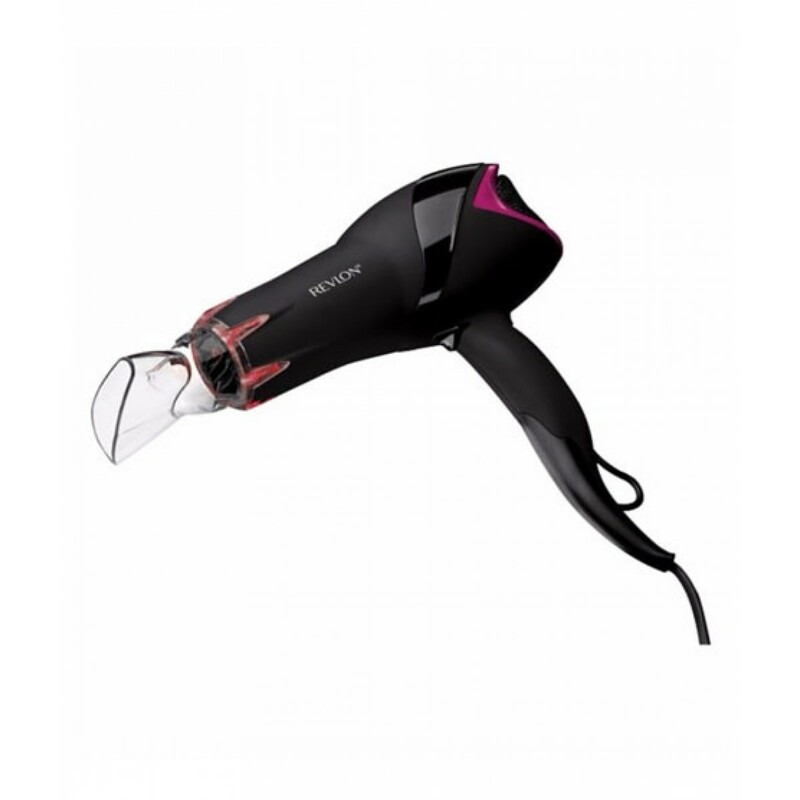 iShopping.pk brings you the best price for Revlon Pro Collection Salon Infrared Hair Dryer with 1 year international warranty and express shipping all over Pakistan. 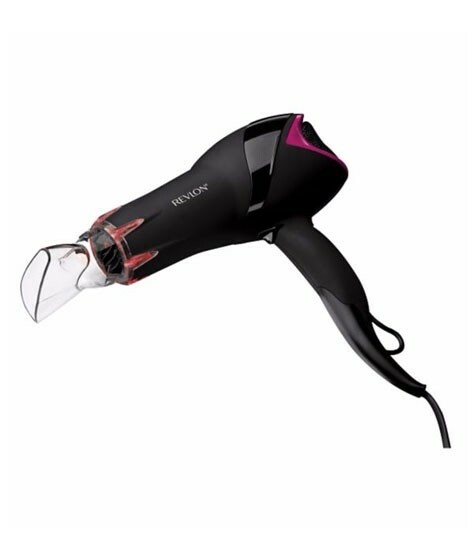 Create unforgettably beautiful blowouts with REVLON Pro Collection Salon Infrared Hair Dryer that with its infrared technology prevents over-drying while delivering maximum shine and three layers of ceramic coating for the ultimate strand protection. 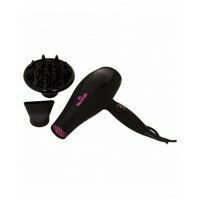 Boosted with Tourmaline IONIC TECHNOLOGY, airflow is transferred instantly to your hair for reduced drying time. 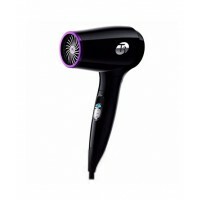 • Infrared Heat Technology: helps maintain hair’s natural moisture balance to prevent over- drying for faster styling, maximum shine, softness, and control. 2000 Watts motor for maximum drying power. • Tourmaline IONIC TECHNOLOGY: the Ionic Technology helps condition, smooth and makes hair shinier, while reducing frizz and static. Tourmaline helps to seal the hair cuticle and boost shine. • 3X Ceramic Coating: three layers of ceramic coating protect hair from over-styling with even heat distribution that penetrates hair quickly and dries from the inside out for less damage. 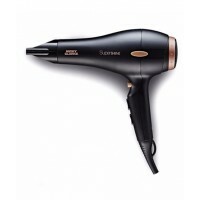 • 2 Heat/2 Speed Settings and Cool Shot Button for complete drying and styling flexibility.